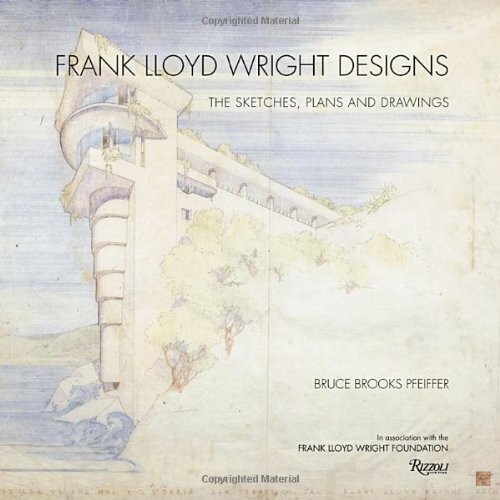 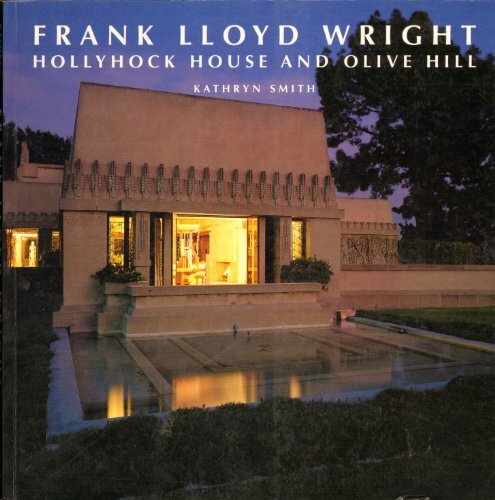 Arguably the most famous American architect of the 20th Century. 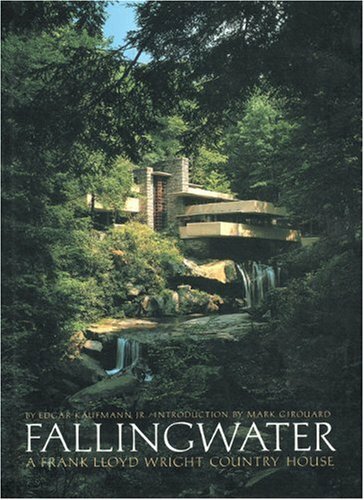 Countless titles exist, but these are some of my favorites. 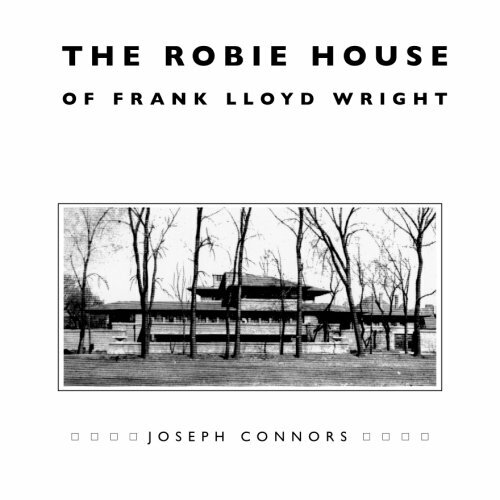 The first three are compendiums of his complete work. 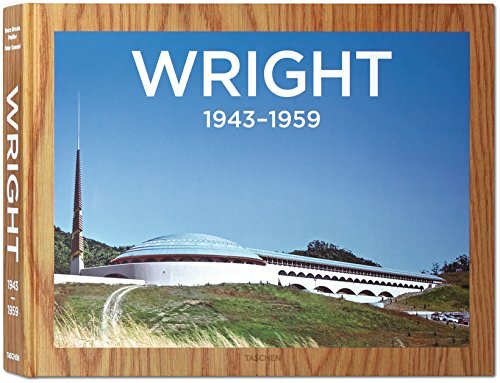 So are the next three - though more specific in nature. 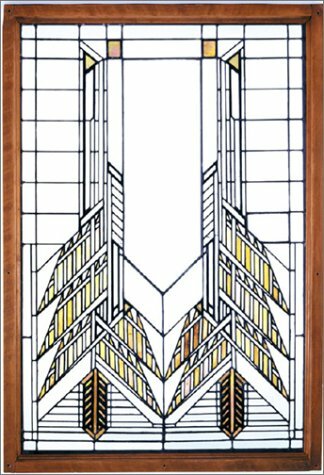 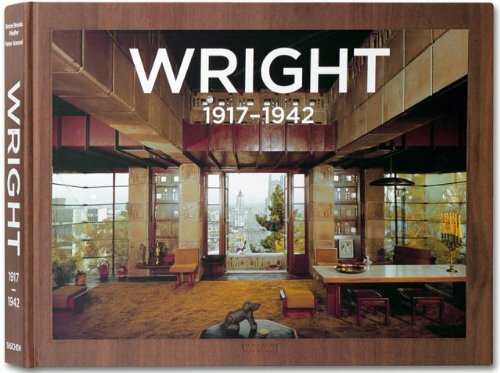 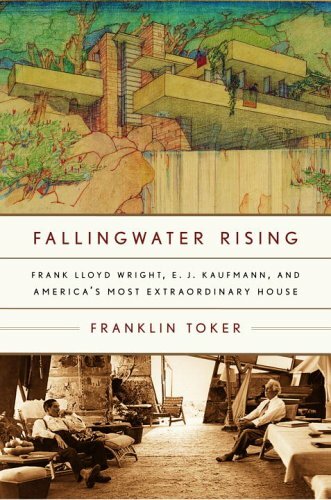 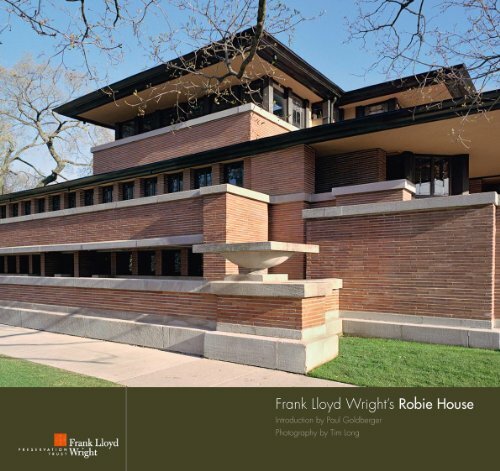 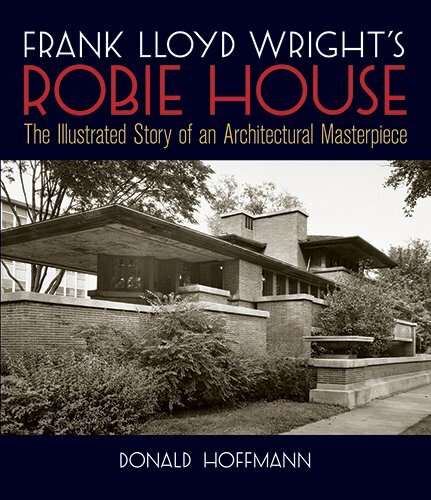 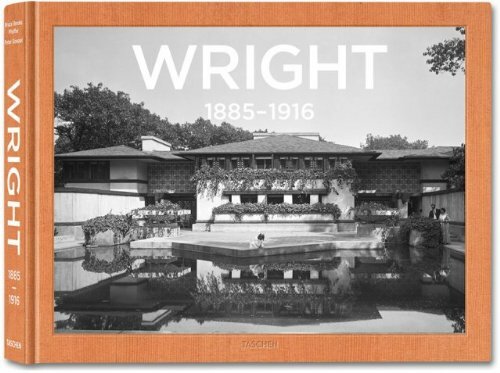 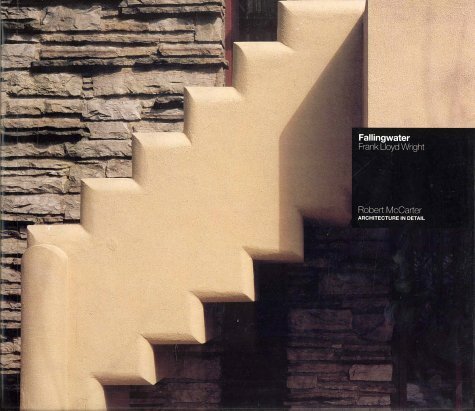 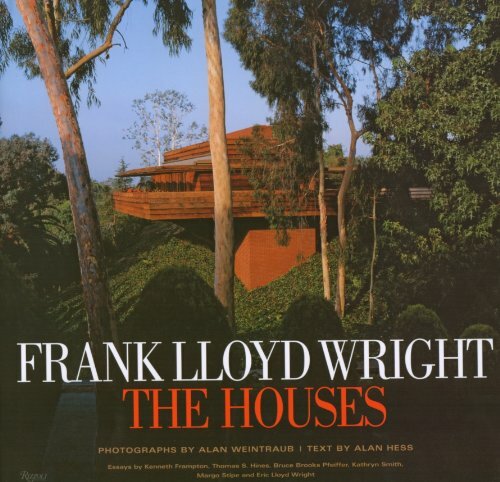 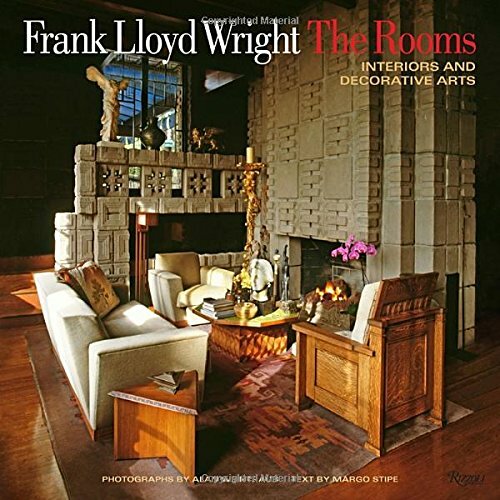 Following those are titles on two of his most iconic homes: The Robie House and Fallingwater. 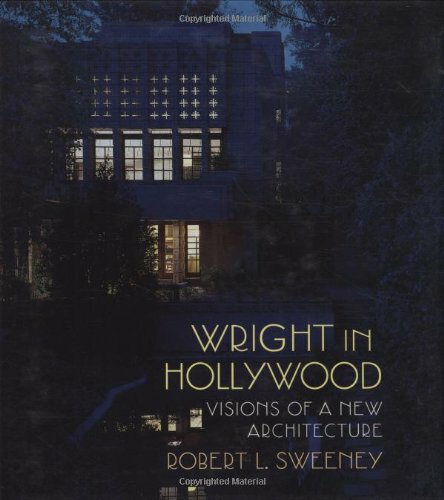 Then there are some personal favorites dealing with his work in southern California. 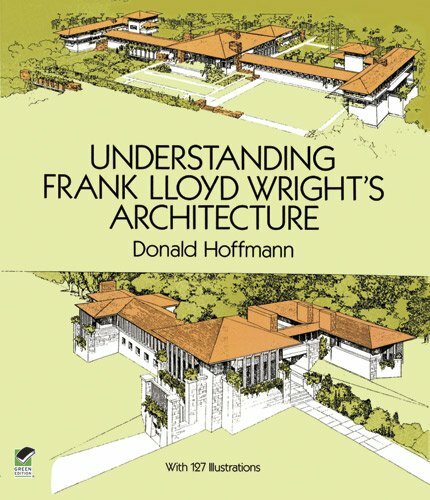 Finally, there are three books that analyze his architecture.